Born in Algeria, Schechter moved to Chapel Hill in 1962. "I was a cubist ever since I was a little girl," she says, and remembers admiring Picasso and Martha Graham from an early age. After graduating from the NC School of the Arts, she attended the Juilliard School of Music playing the bassoon. 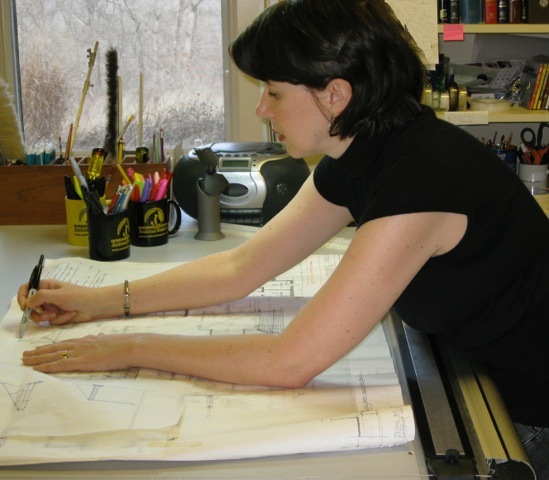 Next came the NCSU School of Design where she studied with Frank Harmon and Harwell Harris. Her nickname at NCSU was "Modie" for her ardent devotion to Modernism, even in the face of much more popular post-Modernism. 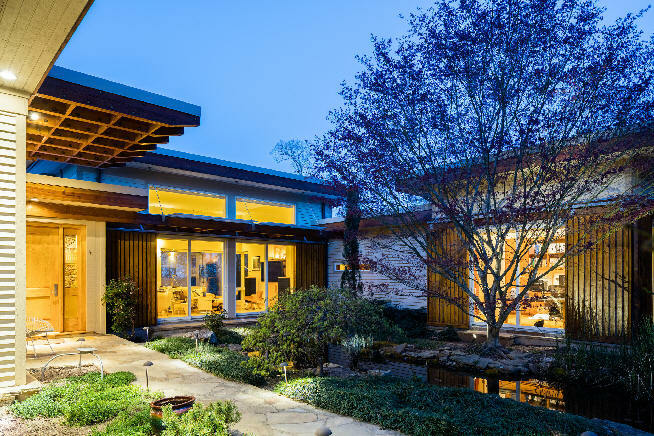 Graduating in 1987, she worked on some projects with dad, noted Chapel Hill architect Jon Condoret, until the mid-1990's when she became principal of her own firm. 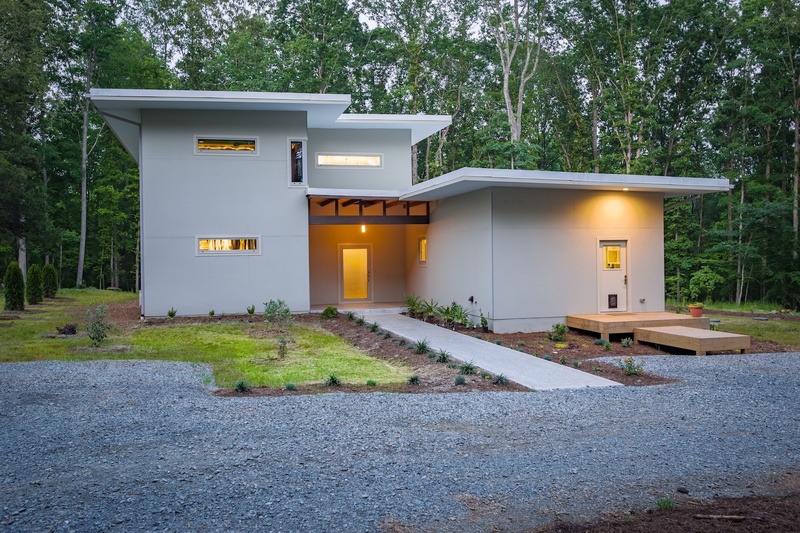 In 2014 she launched a new series of small house designs called Micropolis Houses®, a collection of customizable Modernist homes from 150 to 1500 sf. Hangin' Out with HHH, Audie's remembrances of her professor, Harwell Hamilton Harris. Photo at left, above, by her father, architect Jon Condoret. 1999 - The Arielle and Arnie Schechter Residence, aka Stillhouse Bluff Residence, 440 Bayberry Drive, Chapel Hill. Sits 220 feet above the road with their custom iron butterfly mailbox. 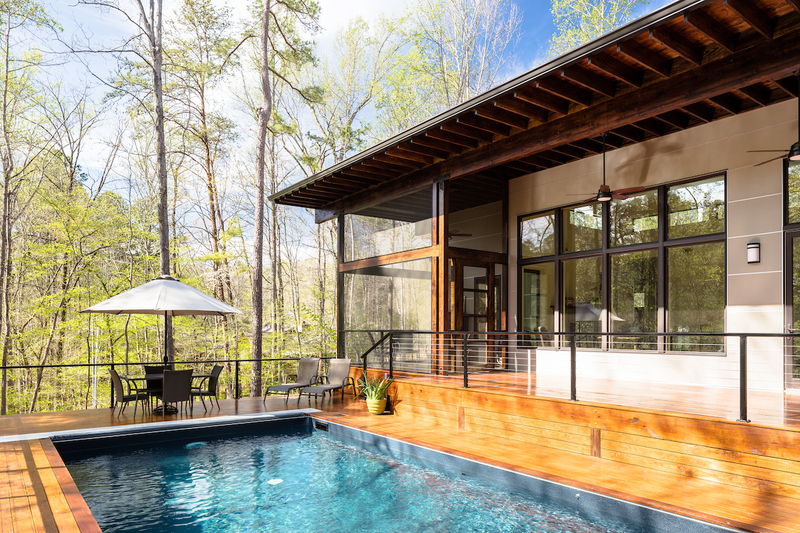 Located on ten acres at one of the highest points in Orange County, the view goes all the way to downtown Durham. 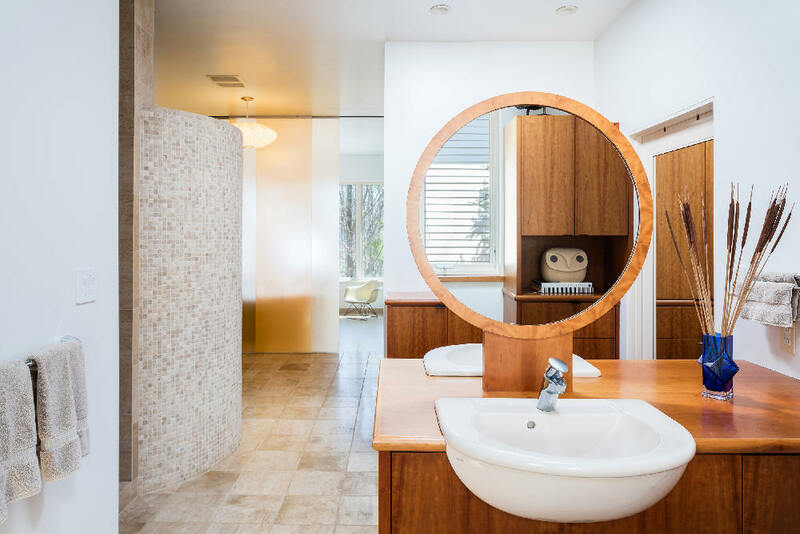 With a poured concrete foundation and steel beam construction, the master bathroom is more of an amusement park, with two built-in closets, two facing sinks, a crazy cool circular shower, and a hot tub with a 270-degree view. 3500 sf on the main floor, 4300 total, plus the two-car garage. Schechter has offices off the garage. Photos by Keith Isaacs. 2012 - Orange County NC, location unknown. The house was built but not to Schechter’s plans. 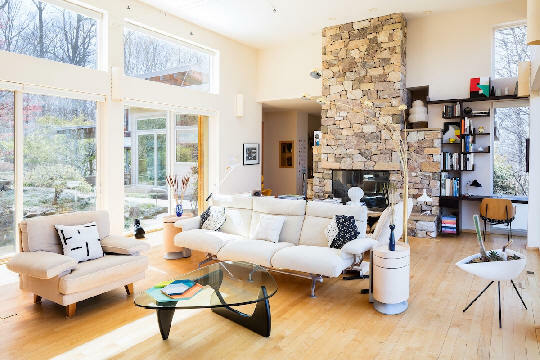 The clients had the contractor change the exterior into a gabled version that extinguished the original Modernist design. 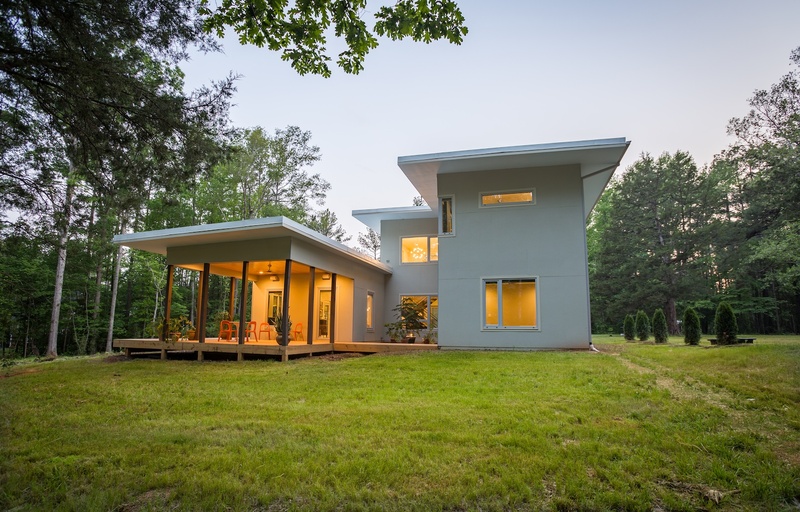 2014 - The Pamela and Arron Fleischauer Residence, 180 Windflower, Pittsboro NC. 1790 sf. Traditional farmhouse built by Anchorage Building Company. 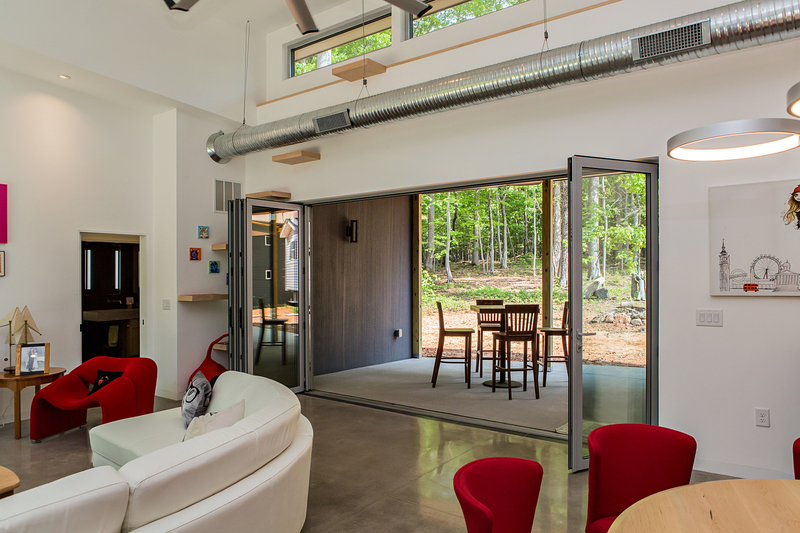 Designed to PassivHaus standards. 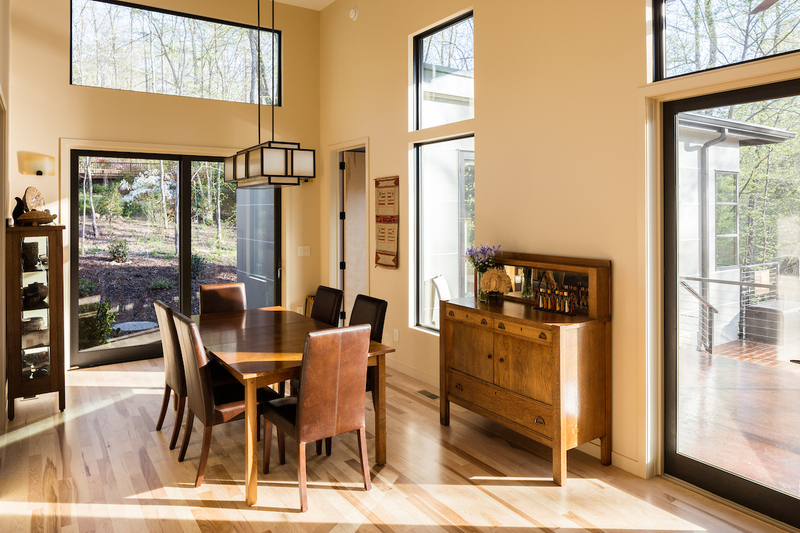 Part of the 2014 Green Home Tour. 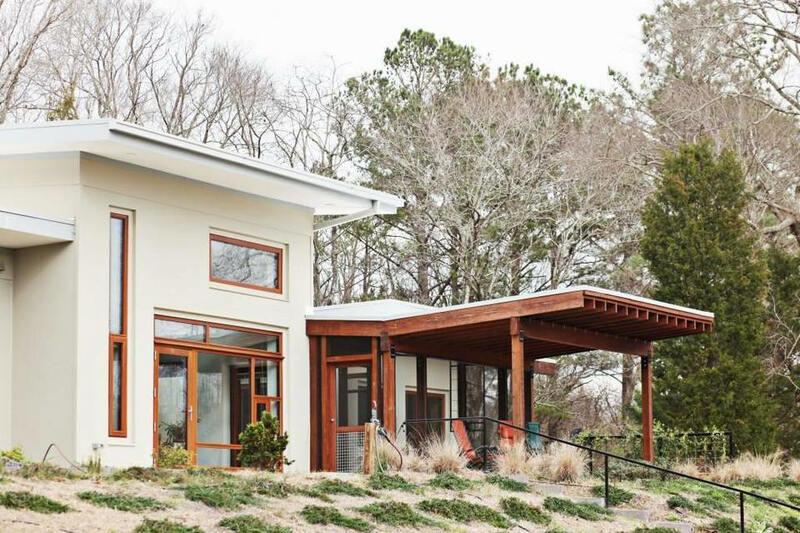 2014 - The Phil and Velma Helfaer House, aka Happy Meadows, aka Courtyard House, 100 Lassiter Road, Pittsboro NC. 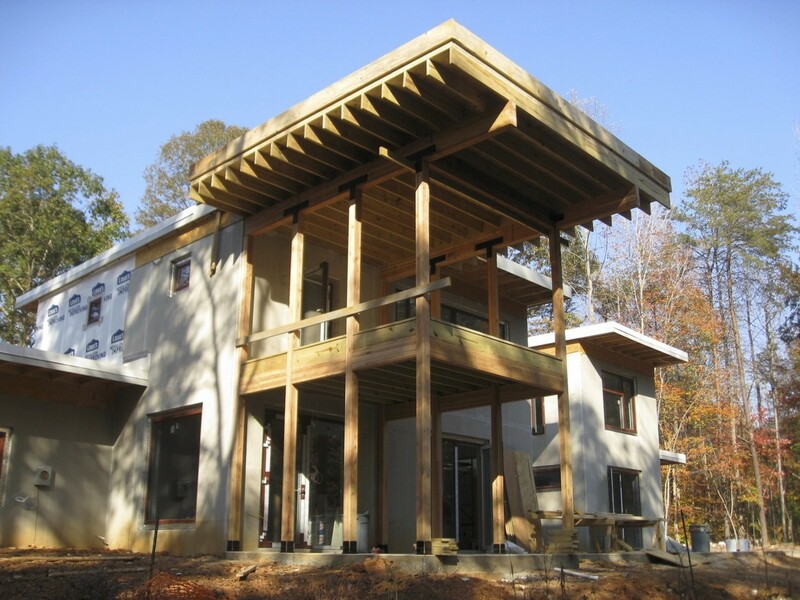 Built by NewPhire Building Company. Commissioned 2013. 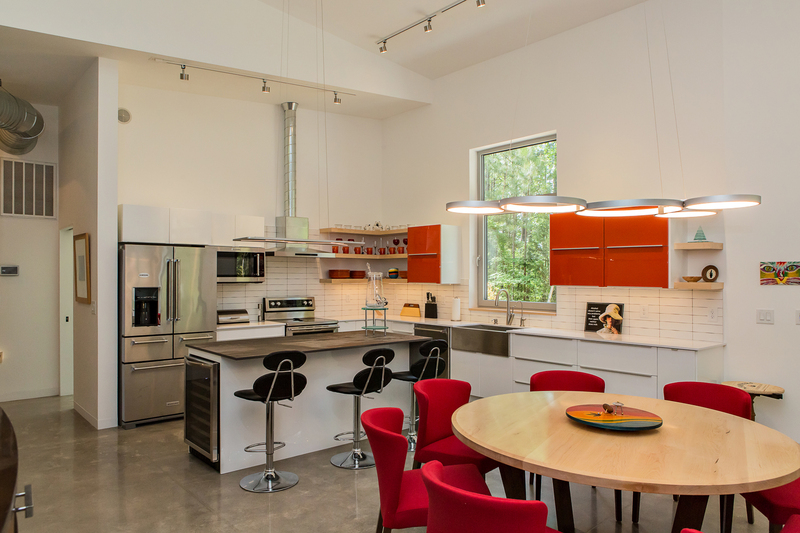 Part of the 2014 and 2015 Green Home Tour. 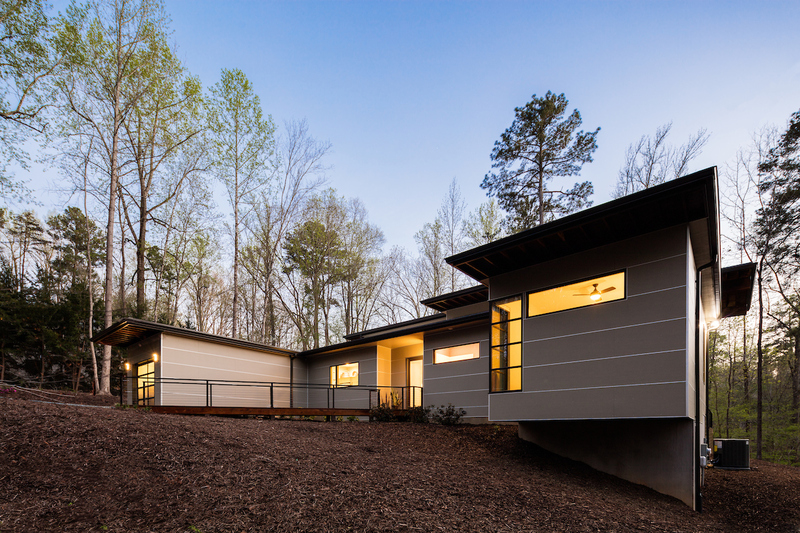 2015 - The Kevin Murphy and Kristina (Kris) Dunn House, aka the Murphy-Dunn House, 1012 Reaves Drive, Chapel Hill. Built by Kevin's firm, NewPhire Building Company. 4.3 acres. 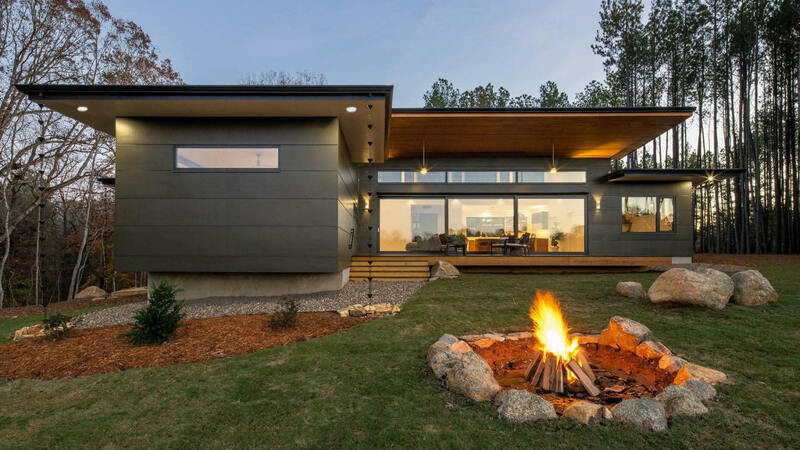 Netzero design. 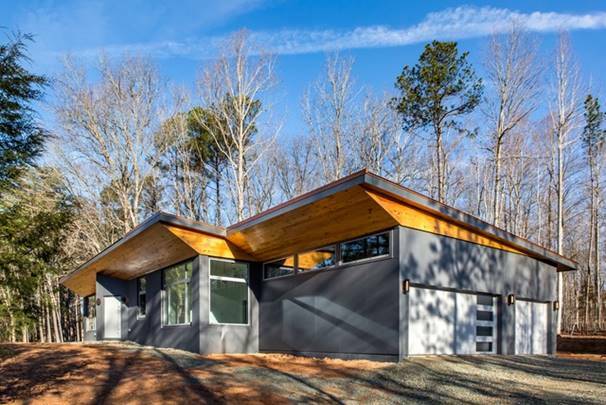 2016 - The Peter and Tanya Fontaine House, aka Net Zero Eno River House, 3108 Eno River Trace, near Highland Farm Road, Cedar Grove NC. Commissioned 2014. Built by NewPhire Building Company. 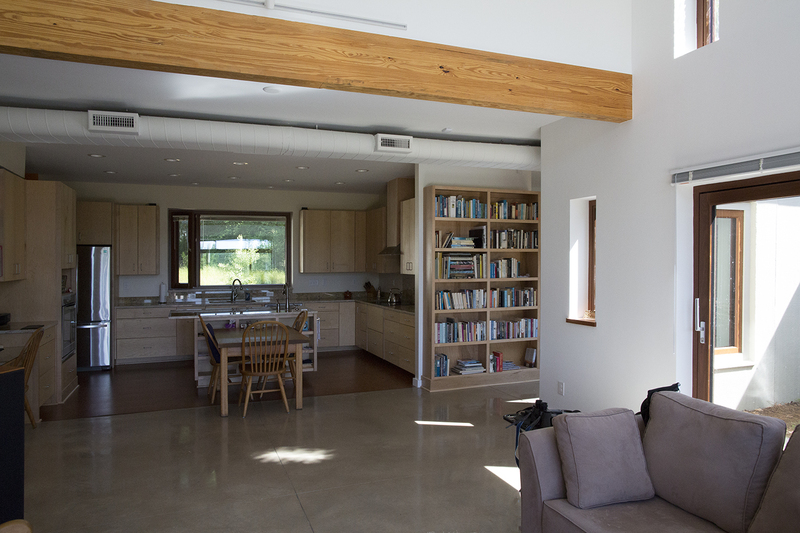 Designed to PassivHaus standards. 2017 - The Theda Perdue House, aka the Professor's House, 1413 Grey Bluff Trail, Chapel Hill NC. Built by Ted Sanford of Immaculate Construction. Photos by Keith Isaacs. 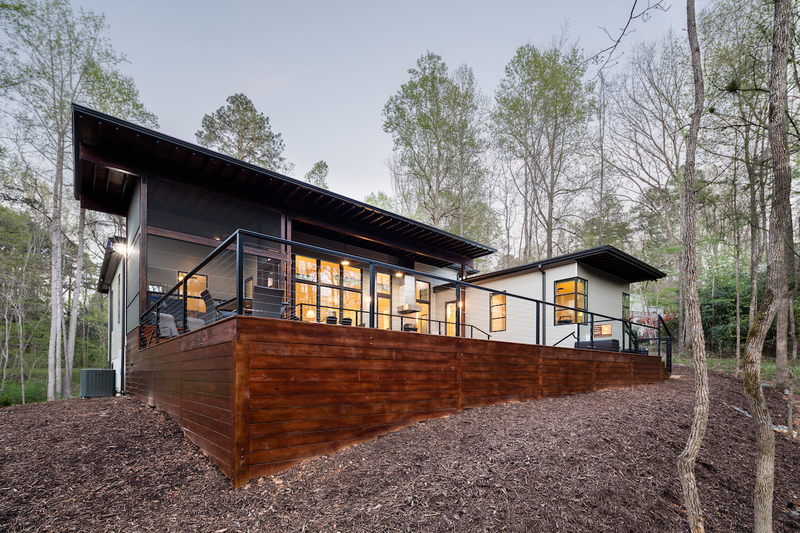 2016 - The Michael Lamvik and Freya Kamel Renovation, 2722 Circle Drive, Durham. Photos by Iman Woods. 2018 - The Cheryl and Ken Serdar House, aka Pavement Ends, 1815 Arthur Minnis Road, Hillsborough NC. A version of the Happy Family House. 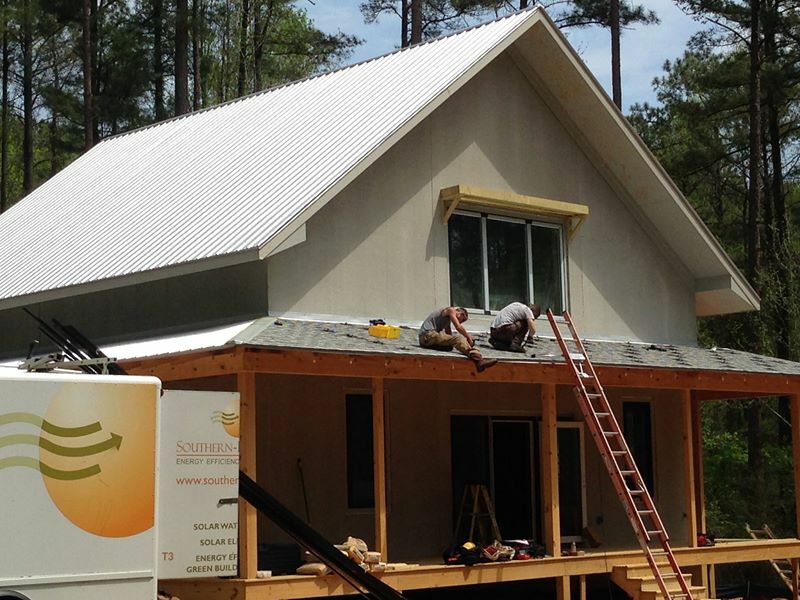 Built by Newphire Building Company. 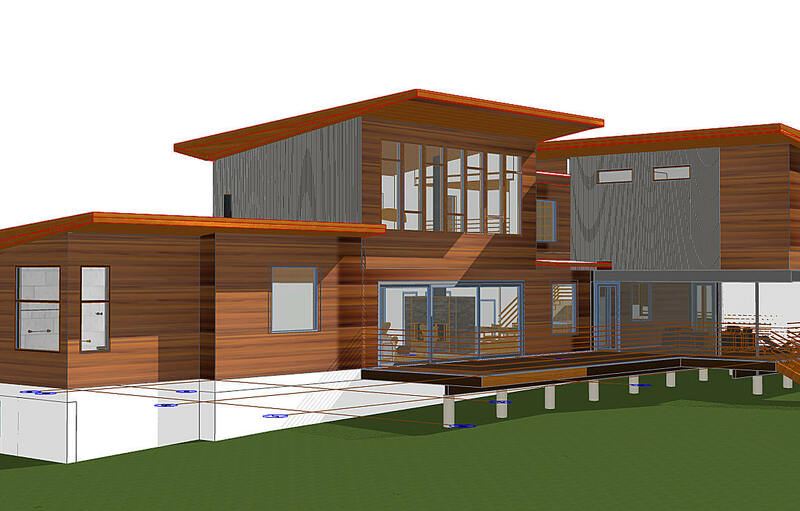 Featured in Architect Blueprint magazine. 2018 - The Harvey and Rose Moore House, aka A Doctor in the House, Erwin and Whitfield Road, Henderson Woods, Durham NC. 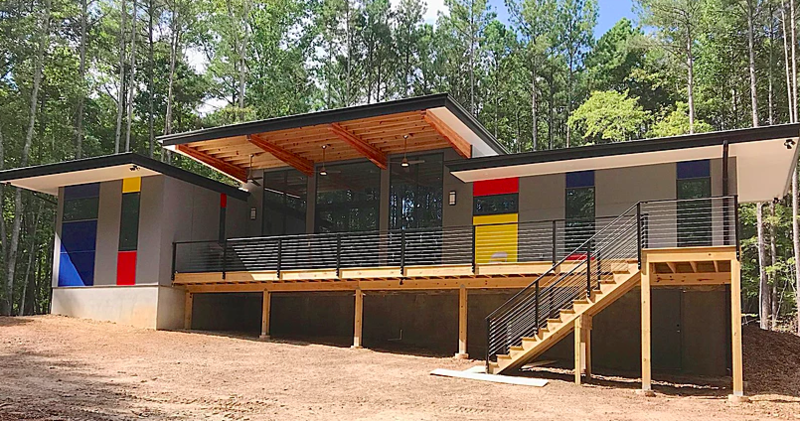 2019 - The Sue Gouchoe and Michael Hanas House, aka Gouchoe-Hanas, aka Modern Cabin, aka Teacher's House, 5909 Running Green Road, Chapel Hill NC. Built by NewPhire Building Company. 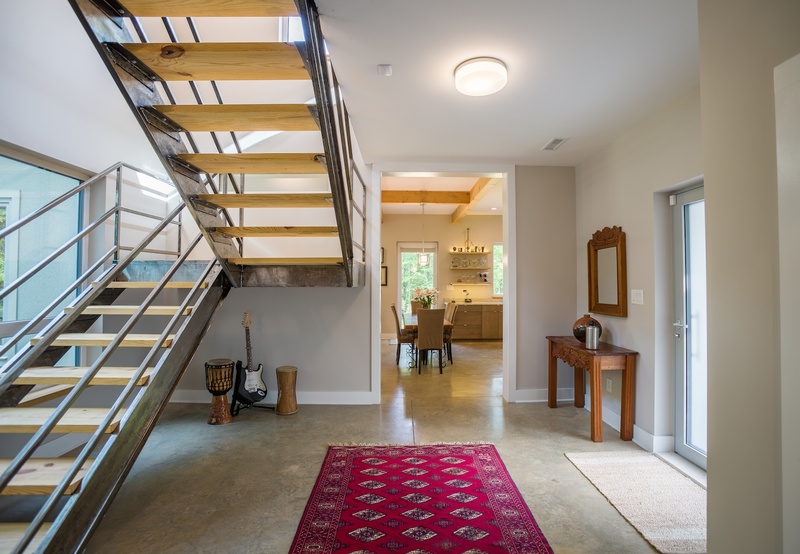 Part of the 2019 Green Home Tour. 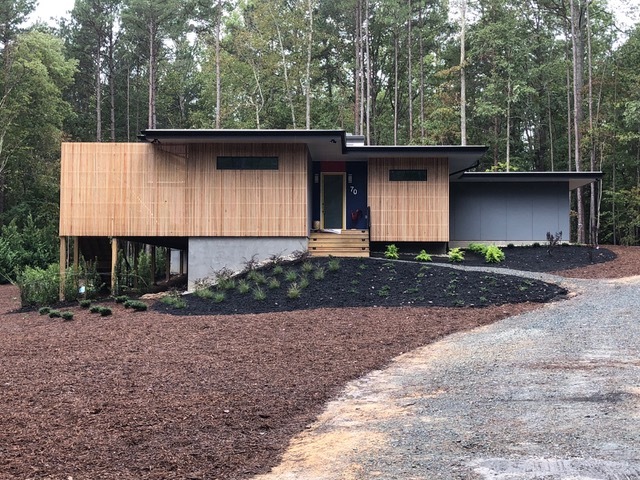 2019 - The Paradis Zimmerman House, Haw River, Chatham County NC. 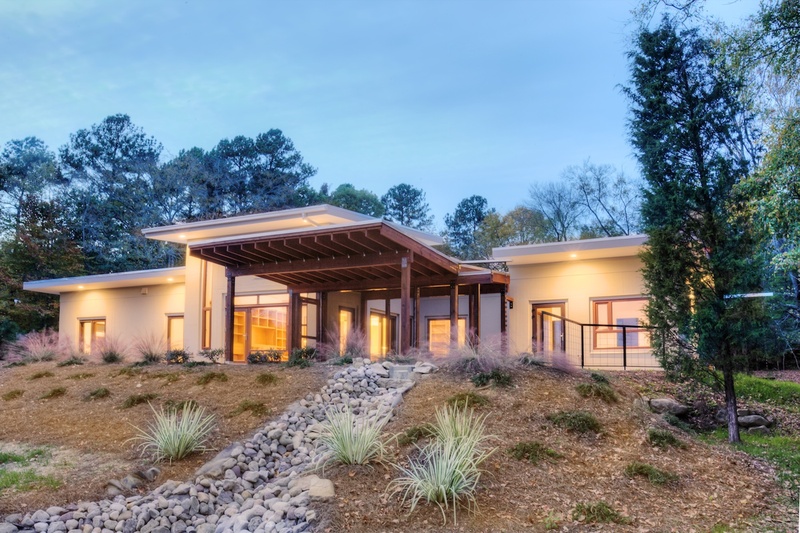 2019 - The Dori and Hemanth Baboolal House, Chapel Hill NC. 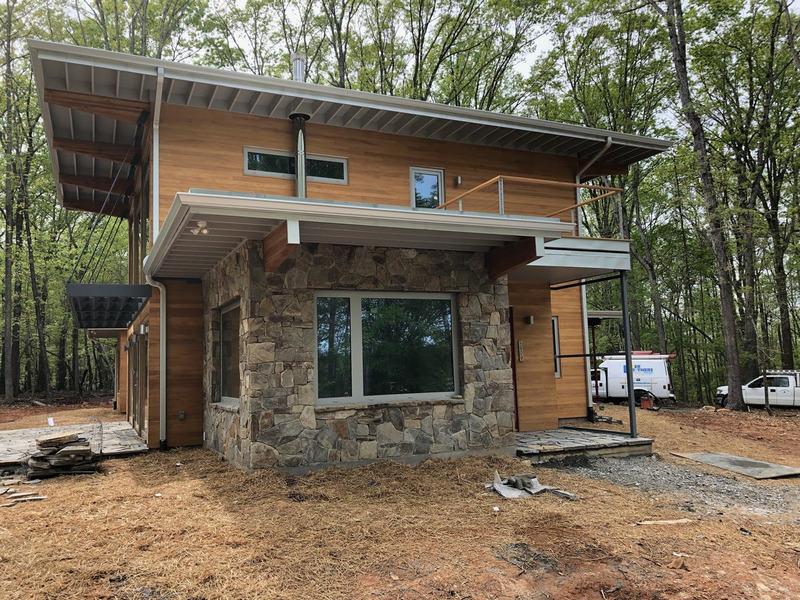 2019 - The Wolf Huang Lake House, Orange Lake, Hillsborough NC. 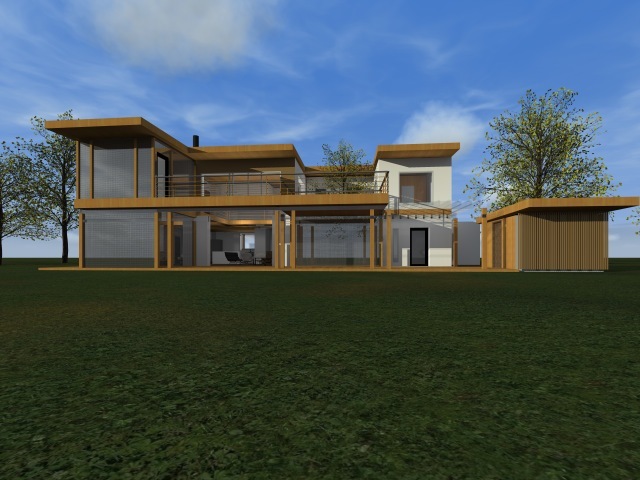 Built by BuildSense. 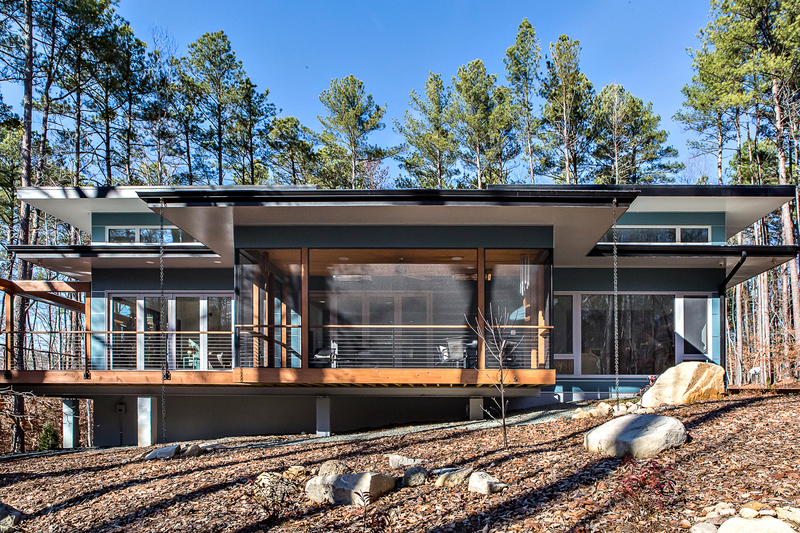 2019 - The Anne Mason and Bruce Grabel House, aka Beech Forest House, 1505 Mill Valley, Chapel Hill NC. 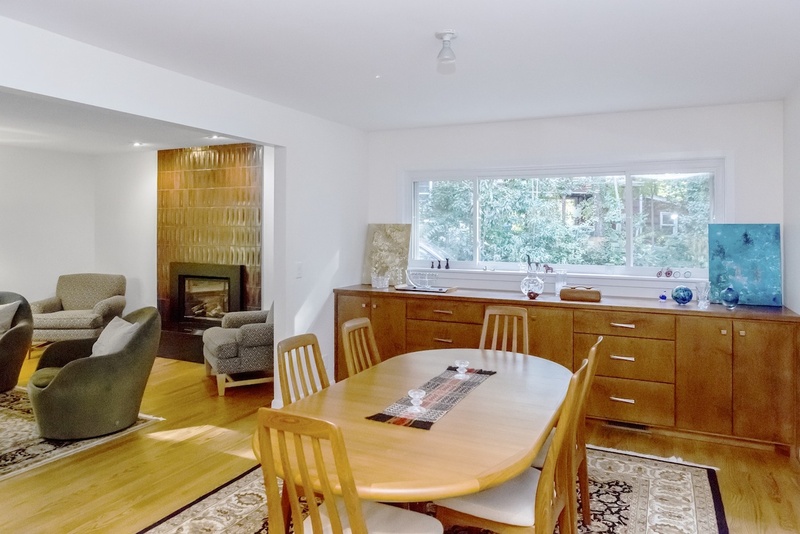 Part of the 2019 Green Home Tour. 2019 - The Coy/Davis House, aka Big House for a Big Family, aka Homestead, Durham. 2020 - Harnett County NC. On hold. 2020 - aka Scientist Family House, Chapel Hill. 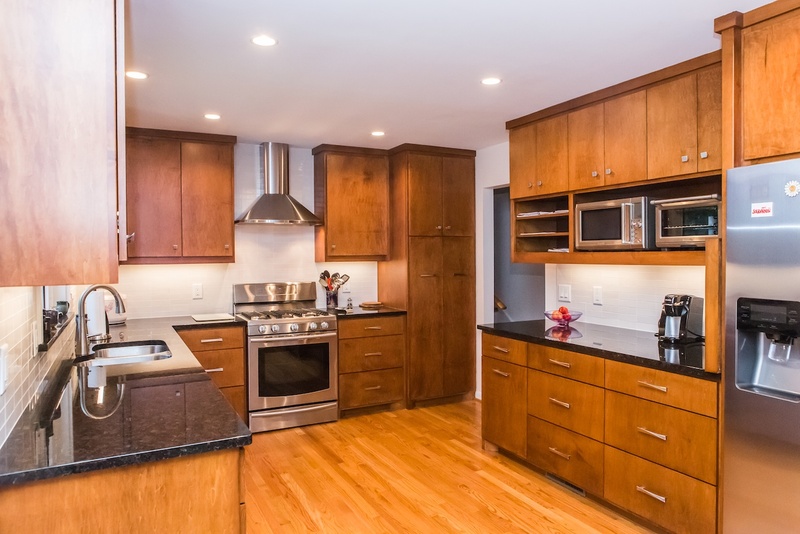 Two kitchens. On hold. 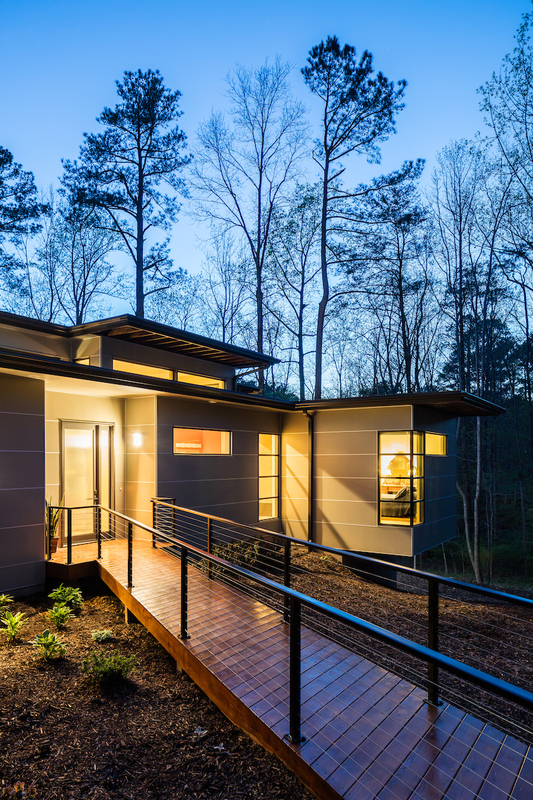 2020 - Micropolis House, Cedar Grove Road, Chapel Hill. Sources include: Arielle Schechter, Newphire Building, Kim Weiss, Anchorage Building Company.